Welcome to Norecopa's fourth newsletter in 2018. Please share this with your colleagues and friends! 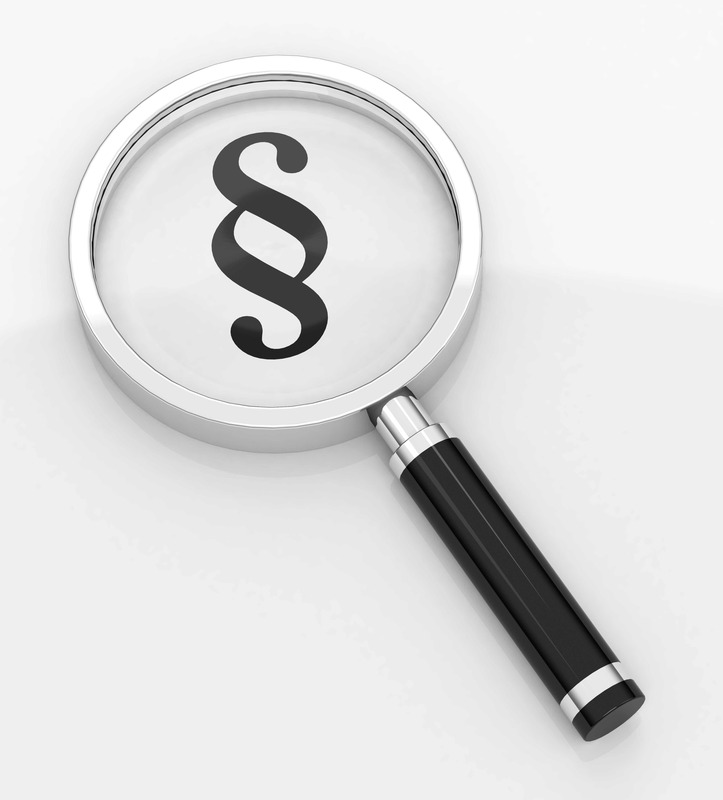 We aim to treat all personal data with the utmost respect and care. Those who wish to unsubscribe from Norecopa's newsletters can use the link at the top of every newsletter, or can contact us on post@norecopa.no. The PREPARE checklist is now available in 17 languages, thanks to recent translations by colleagues into Finnish, Greek and Turkish. Let us know if you would like the checklist to be made available in other languages. Norecopa's secretary is in South Korea this week to present PREPARE in Seoul, Osong and Busan, including the Korean Laboratory Animal Science Association's International Symposium. Since Norecopa's last newsletter, he has presented them on ESLAV's Summer School in Stockholm, the IAT meeting in Dublin and the annual meeting of the Danish Animal Welfare Bodies in Copenhagen. The paper in which we published the PREPARE guidelines in Laboratory Animals in August last year has now been downloaded over 5,000 times from the journal website. It is currently the second most read paper in this Journal for the last year. Downloads of the paper and the checklist from the PREPARE website come in addition to this. Prepare your Research is the title of a webpage published by the Swedish 3R Centre. It promotes a number of tools for planning better research, including the PREPARE guidelines. Vivian Leung and co-workers have published a report in PLOS One concluding that support of the ARRIVE reporting guidelines has not yet improved the reporting quality of papers in animal welfare, analgesia or anaesthesia. Statistician Philip Stark has gone further and coined a new word, Preproducibility, which must come before Reproducibility. We hope that the PREPARE guidelines, by focusing on planning animal experiments, will lead to better reporting as well. ICLAS, the International Council for Laboratory Animal Science, has recently published its set of principles for better reporting, called HARRP (Harmonized Animal Research Reporting Principles). The REWARD Alliance website has been established to share and exchange documentation, information, and resources to help increase the value of research and reduce waste in research. As mentioned in the last newsletter, Norecopa arranged an international workshop in Oslo on 11 April on the design and use of homemade educational and training aids. Teachers from Berlin, Copenhagen, Gothenburg, Hannover and New Jersey presented a large range of creative solutions to the challenges of teaching students and scientists handling, injection, bleeding and surgical techniques. All their presentations are now available for downloading on the website constructed for this workshop. Norecopa's Annual Meeting took place at Adamstua in Oslo on 12 June. Norecopa's Annual report for 2017 was published for the first time in both English and Norwegian. This year's Meeting was more low-key than in previous years, because although Norecopa now receives core funding from the Ministry for a 100% secretarial position, it has received no funds for running costs in 2018. Expenses in 2018 have therefore to be met from other sources, including membership fees, a small surplus from 2017, VAT reimbursement and donations (more about this below). Norecopa's Board decided therefore early this year not to award Norecopa's 3R Prize, nor invite foreign guest lecturers to the Annual Meeting. Two presentations were held at the Meeting: Norecopa's secretary presented his impressions from the workshop in April on homemade educational aids, and Gunvor Knudsen from the Animal Research Team at Mattilsynet (the Norwegian Food Safety Authority, who regulate animal research) summarised her views on how applications for fish research can be improved further. These presentations (in Norwegian) are available here. All the papers related to the Meeting can be downloaded here in Norwegian. During the last few weeks, Norecopa has received substantial financial support from two animal welfare organisations. The Nordic Society Against Painful Animal Experiments (Nordfisk Samfunn mot Smertevoldende Dyreforsøk, NSMSD) has renewed its support of the NORINA database of educational material, which became part of the Norecopa website in 2016. NSMSD has financed activities by Norecopa for many years, as well as the development of NORINA while it was managed by the Veterinary School up until 2011. NSMSD financed a 50-60% position for updating the database from 2012-2017. The organisation have promised to renew their support to NORINA for another 3 years, with NOK 250,000 per year. The Norwegian Society for Protection of Animals (Dyrebeskyttelsen Norge) has kindly given Norecopa a lump sum of NOK 100,000. We have several projects which we intend to finance with this money, and we will come back to this in future newsletters. Furthermore, Norecopa is now inviting commercial actors (suppliers of lab animal equipment and the pharmaceutical industry) to become Supporters, at one of four different levels. It is too early to know the results of this initiative. We ask anyone in a position to do so, to download our Invitation and use it in their own company or institution, or forward it to colleagues. We are extremely grateful for all the support we receive: core funding from the government, and support from members and sponsors! The Norwegian Research Council has announced that it is allocating 4 million NOK over 2 years (2 million yearly) for a project addressing the 3Rs related to fish. This is part of its HAVBRUK2 programme. In its announcement, the Council state that there may be changes in this project. Last time the Council earmarked funds to 3R research, applications were received for 4 times as much money as was available. We hope that there is similar interest for the call this time, too. The deadline for applications is 12 September 2018. In 2015-2017 Norecopa participated in the ENRICH Fish 3R project financed by the Council, and details of this are now available in their Project Bank. Details of other projects already funded by the HAVBRUK programme are also to be found there, including Effects of the Regulatory Framework on Fish Welfare and Health, technology for identifying individual salmon in commercial fish cages, serotonin as a welfare indicator, and environmental requirements and welfare indicators for new cage farming locations and systems. 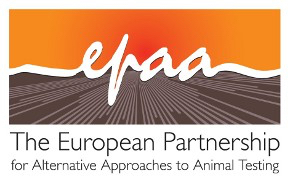 The European Partnership for Alternative Approaches to Animal Testing (EPAA) has announced that it offers students working on 3R alternatives grants to attend scientific conferences in this area. 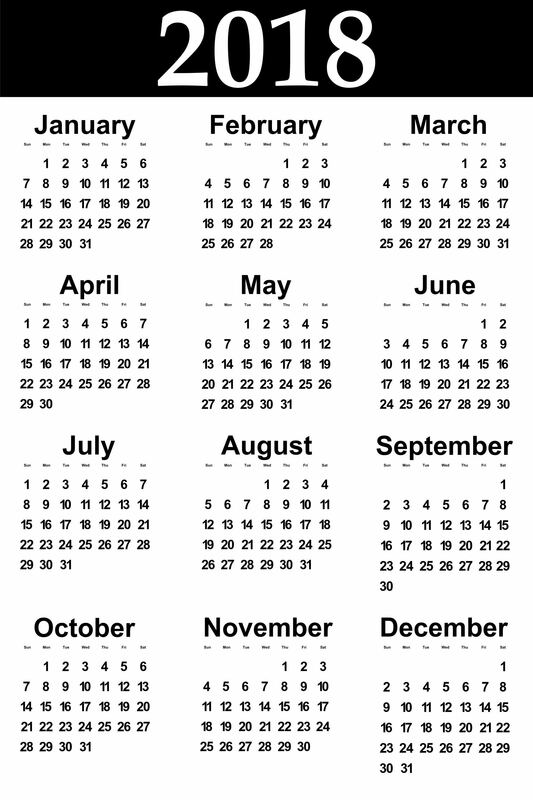 The deadlines are rapidly approaching. To improve the knowledge base of animal researchers, and thereby improve reproducibility, the British Pharmacological Society and partner organisations have launched a new curriculum for undergraduates and Masters education on the use of research animals. The curriculum has been designed to: help students understand when research requires the use of animals, and when it doesn’t; provide education in the skills needed to interpret and critique reported data obtained from research animals; share good practice on how to design animal experiments and to integrate animal welfare as part of that process; and foster openness about the use of research animals. The curriculum focuses on knowledge and understanding, experimental design and how to interpret the data. 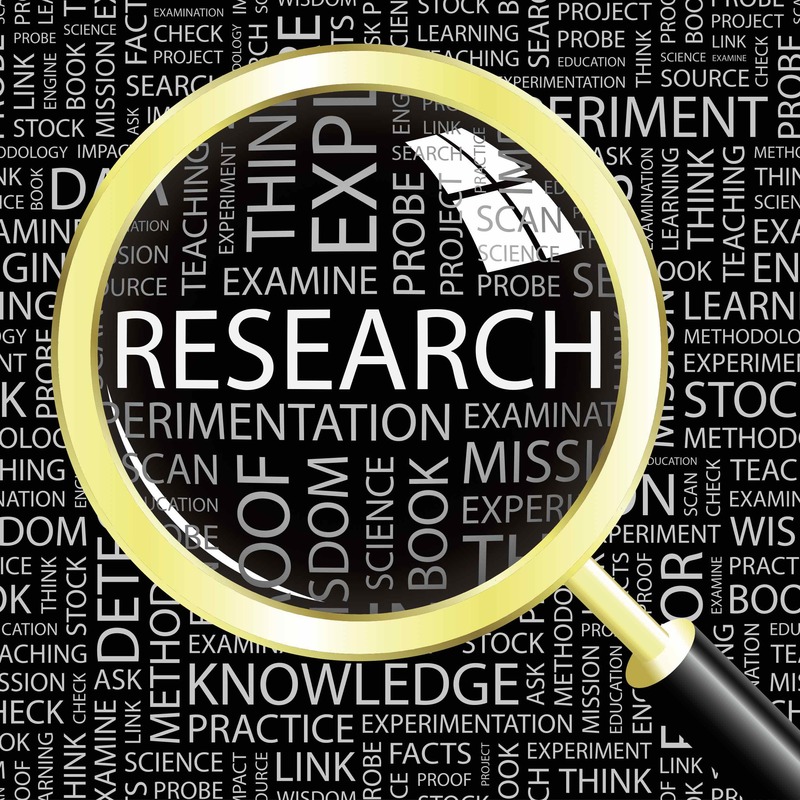 It highlights issues around ethics, animal welfare, regulation and the 3Rs, and invites students to consider wider social attitudes towards this type of research. It does not require all students to have hands-on contact with animals, as observation or video simulations may be enough to convey the intended learning outcomes. For those students who do want practical exposure to research animals, the curriculum advises educators on a range of appropriate techniques to achieve the desired learning outcomes. This new curriculum has been supported and endorsed by a significant number of research organisations, national and international learned societies, and industry. The BPS is hosting a workshop in London on 10 September to inform about the curriculum. Several years ago, the rights to distribute a film produced by Wendy Van Dok in Melbourne, entitled Investigation of a Mammal (Rat), were transferred to the Norwegian School of Veterinary Science (now part of the Norwegian University of Life Sciences, NMBU). The resource intended to be an alternative to school dissections, but it also functions well in its own right as an anatomy film. It was initially made available as a VHS film, was then transferred to DVD and has now been published on Vimeo. It is one of several resources highlighted by Norecopa's website section on educational films. 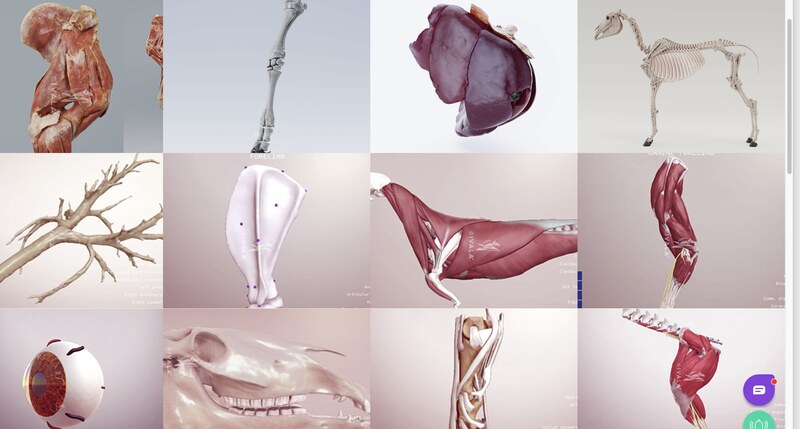 IVALA Learn is a new veterinary anatomy website, hosting interactive 3D images and focusing on clinical perspectives. It includes question banks as an aid to revision. An assessment of IVALA Learn in use at the Ross University School of Veterinary Medicine on St. Kitts and Nevis has recently been published. Students using IVALA performed better than those who did not, but they felt that the resource should be used as a supplement rather than replacement of dissections on cadavers. IVALA is part of the Veterinary Information Network (VIN). The Danish 3R Center and National Committee have published their annual report for 2017. The Swedish 3R Centre and National Committee have done the same. The Danish Center has also published the findings of a survey into the knowledge of, attitudes to and experiences with the 3Rs amongst Danish researchers, as well as their expectations of the Center. On 7 June the Danish National Committee arranged its annual meeting for animal welfare bodies and awarded its 3R Prize of up to DKK 25,000 for work to develop or test a 3R initiative. 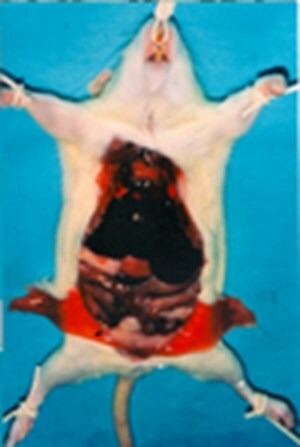 The winner was an animal technician who had developed a novel housing method for laboratory rats. Such awards are extremely effective means of not only rewarding those who work on the 3Rs, but also encouraging others to do the same, as well as spreading best practice on a national basis. This is one of the main purposes, according to the EU Directive, of animal welfare bodies. 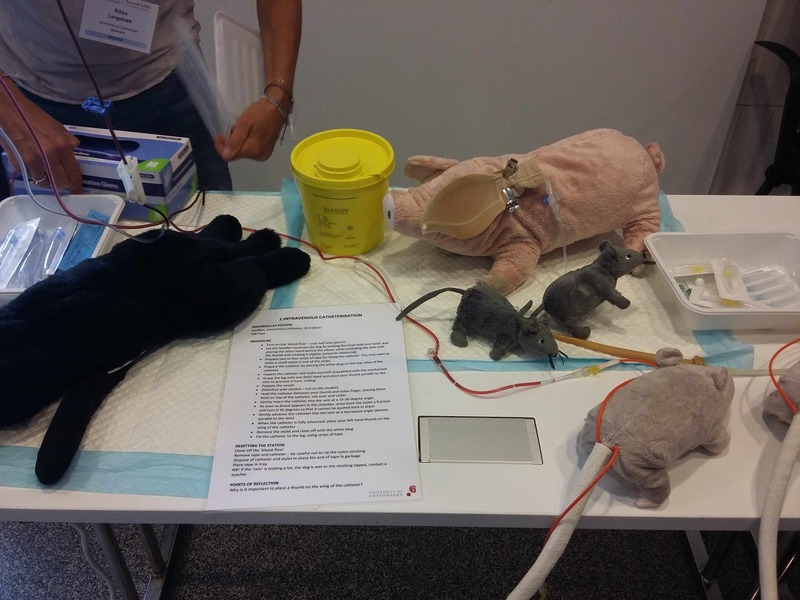 At the IAT Workshop in 2017, the NC3Rs and AstraZeneca arranged two workshops with the aim of exploring practical approaches to providing rats with more exercise and the ability to perform natural behaviours. Resources from the presenters and break-out sessions are now available. The 3Rs-Centre Utrecht Life Sciences has developed an E-learning module on humane endpoints in animal research and veterinary practice. The module is available at www.humane-endpoints.info. It provides both education and case studies. Professor Paul Flecknell was a worthy winner of this year's UFAW Medal for Outstanding Contributions to Animal Welfare Science, for his long-standing contributions to research animal anaesthesia and analgesia. We offer our congratulations too. The European Pharmacopeia Commission has summarised the work it has done within the 3Rs during the last 10 years. The Swedish 3R Centre has published a report with its impressions from the Scand-LAS symposium which was arranged in Kristiansand in April. Scientists in Berlin have compared measurements of body temperature in mice by internal transponders and surface Infrared thermometry. Measurement of body temperature can be an important part of the determination of humane endpoints in animal research which results in hyperthermia. VetBioNet (Veterinary Biocontained facility Network) is an EU-funded network of high-containment (BSL3) research facilities, academic institutes, international organisations and industry partners, dedicated to advance research on epizootic and zoonotic diseases and to promote technological developments. The Animals in Science Policy Institute has been founded to promote discussions about the use of animals in research, testing and teaching in Canada. And in the UK, AnNex (Animal Research Nexus) has been initiated to increase understanding of the social relations around animal research. The University of Michigan has established a Refinements and Enrichment Advances Laboratory, dedicated to research in this area. The website features an Animal Enrichment Database and one on Animal Enrichment Procedures. The section on Norecopa's website about courses in Lab Animal Science and the International Meetings Calendar are two of many that have been updated recently. Among others, the Norwegian University of Life Sciences (NMBU) arranges courses this autumn for employees at animal facilities and for research workers. Determination of humane endpoints in fish is often notoriously difficult, due to the short timeline between clinical signs of disease and death. Caroline Keeling at the University of Bern has completed her doctoral thesis entitled Video-based identification of surrogate endpoints in experimental bacterial infections of rainbow trout (Oncorhynchus mykiss). Yessotoxin (YTX) is a potent marine toxin, well known for its role in causing serious shellfish poisoning in Man and animals. Much work has been done to develop non-animal methods for detecting and characterising shellfish toxins (Norecopa awarded its 3R Prize in 2010 to such a group). Mónica Suárez Korsnes and co-workers in Norway are using a method involving single-cell tracking of lung cells to investigate YTX and cellular responses to it. The Norwegian Food Safety Authority have updated their advice on addressing fish welfare when new methods, equipment and technology are being developed. Likewise, the Aquaculture Operation Regulation has been updated. 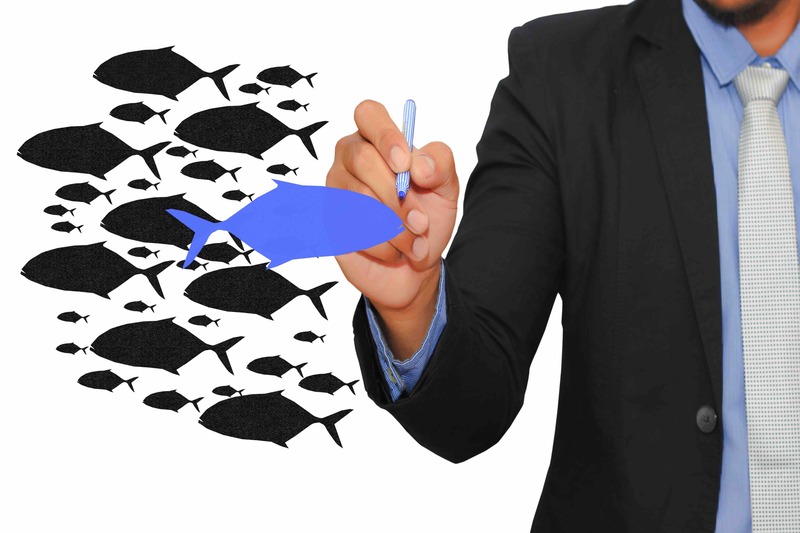 Although primarily designed for the fish industry, the principles in these documents are also relevant to fish research, and many projects will in fact be classified as animal experiments. Magda Castelhano-Carlos and colleagues have developed PhenoWorld, a setting in which groups of six rats live in an ethologically enriched environment where their feeding, locomotor activity, sleeping and social behavior are automatically monitored. They use PhenoWorld to run tests to characterize behavioural phenotypes. French scientists have looked for evidence of facial indicators of positive emotions in birds, while UK and Italian scientists have assessed the facial expressions of piglets undergoing castration and tail docking, as part of the work of developing a grimace scale. Such scales have been developed for several species already. Efforts are now being made to automate the process. Researchers at Joe Garner's laboratory have investigated whether splitting cages of mice results in less aggression. Mônica Serra and colleagues in Brazil have published a useful review of physiological indicators of animal welfare. In a Norwegian-language article in the magazine of the Research Ethics Committees, the author asks whether the approval authorities have access to good enough data on new medicines. Norecopa's secretary was interviewed as part of the article. In an article entitled "Must Ad Libitum mean Always Available? ", Steven Niemi discusses the history and effects of providing feed to lab animals continually. ScienceMag asks Are happy lab animals better for science? Another topical question is: Vivarium vs. wild: which is the best setting for animal research? ALN Magazine has feature articles on Rat cognition and environmental enrichment, Improving human and laboratory animal interactions in the vivarium, and Are vivarium husbandry schedules at odds with mouse sleep patterns? 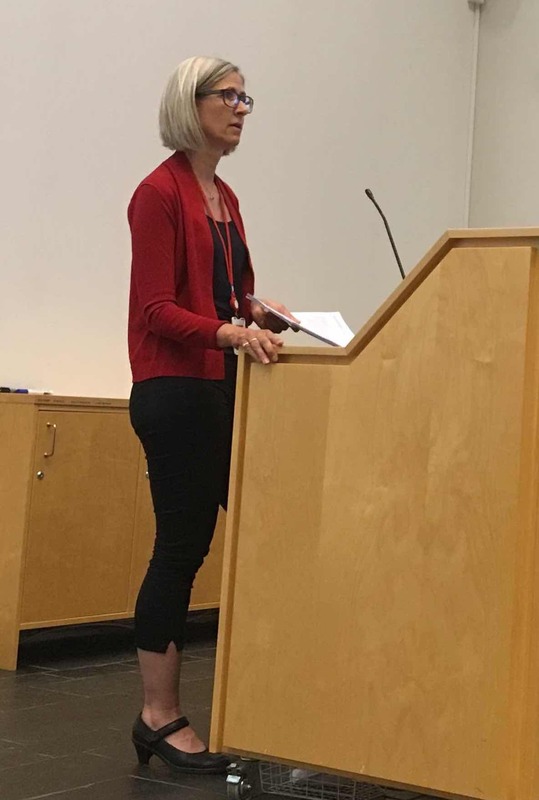 Valerie Henderson discusses the challenges of conducting a harm-benefit assessment when animal tests are used to decide whether to proceed with human clinical trials. Elsevier have conducted a big data study to assess the predictivity of animal studies in relation to heart research. There was a high degree of correlation between the human and animal data in this area. Lab animal veterinarian Larry Carbone is asked the question: Pain in lab animals, how much is too much? Clara Mackenzie at the University of Stirling asks: Animal research: Is it a necessary evil? • Hvordan studerer vi dyrs smerte?